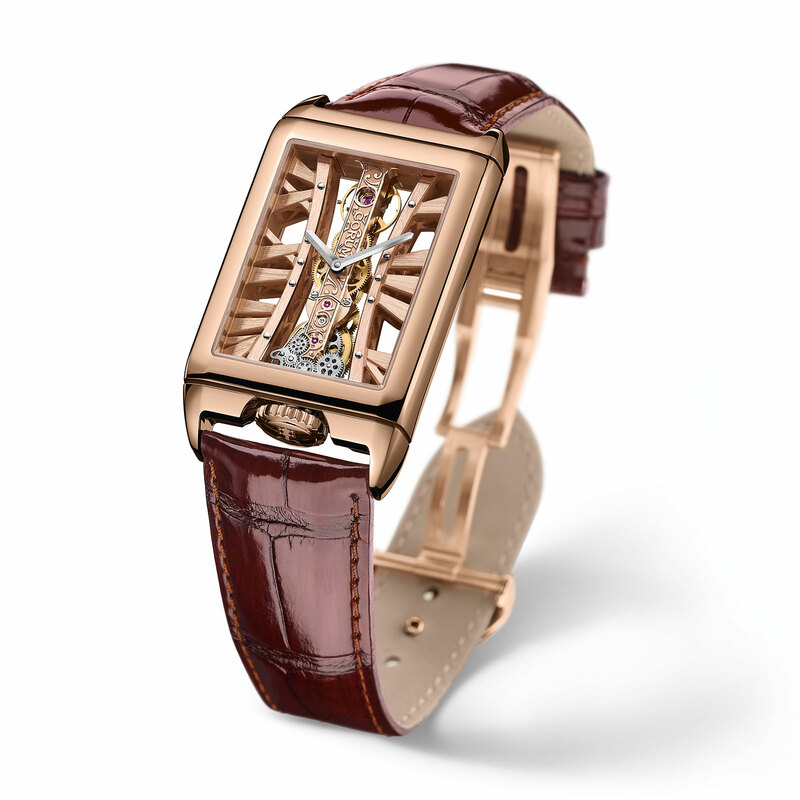 Invented by independent watchmaker Vincent Calabrese, who was one of the co-founders of the AHCI and an expert in tiny form movements, the Golden Bridge made its debut in 1980, getting its name from the elongated shape of the movement, which had its plates made of 18k rose gold. 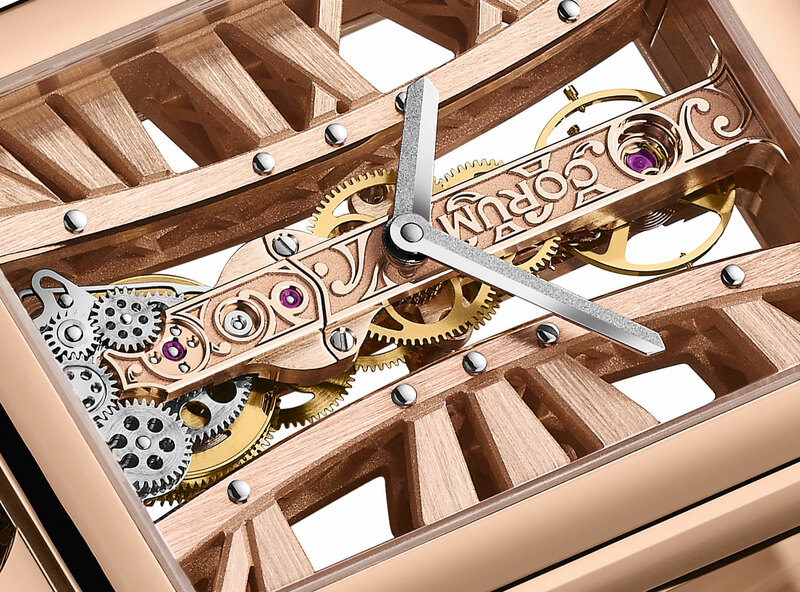 The modern day Golden Bridge CO 113 calibre shares the same aesthetics as the original, as well as the 18k rose gold bridges, but was built from the ground up to be robust and functional. 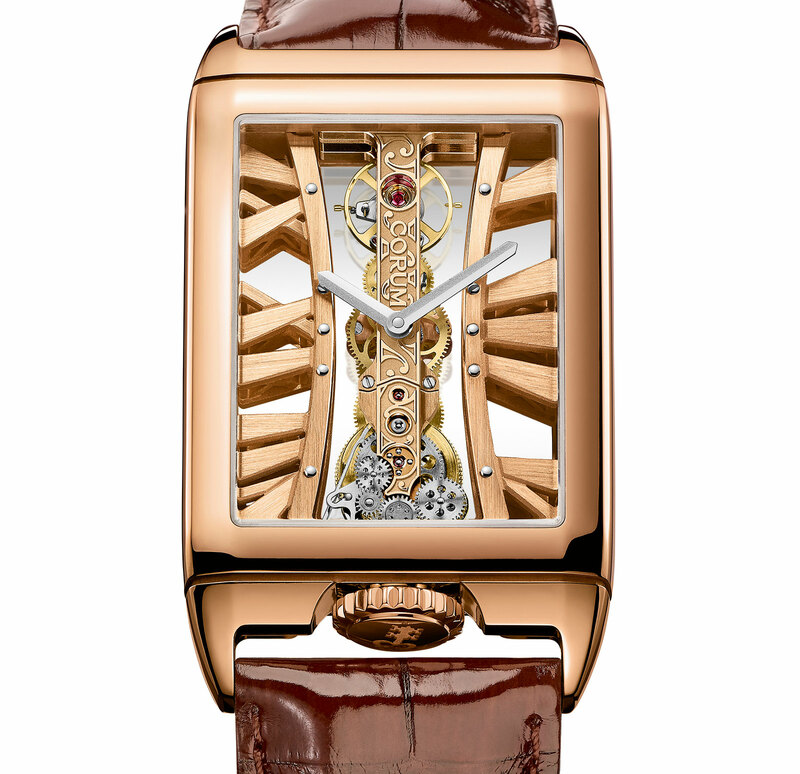 It was conceived by movement specialist Laurent Besse, the same watchmaker responsible for the calibre that powers the MB&F HM4.